How to get the most out of the Los Angeles-based, 30-minute workout. There’s a wide variety of perfectly acceptable reasons to be intimidated by a workout class. Maybe it’s been a while since your last sweat sesh. Or your friend told you it was the hardest thing they’ve ever done. Perhaps you laid eyes on a particularly intimidating video on Instagram and now fear for your well-being. Regardless of the reason, we’re here to help. In this series, we give you all the need-to-know info about the most popular (and daunting) workouts around town. Rise Nation, the boutique studio just off Knox Street, isn’t just new to Dallas. In 2015, trainer Jason Walsh chose Los Angeles’ West Hollywood neighborhood for the first Rise Nation studio, frequented by many of Walsh’s celebrity clients, including Jennifer Aniston and Mandy Moore. 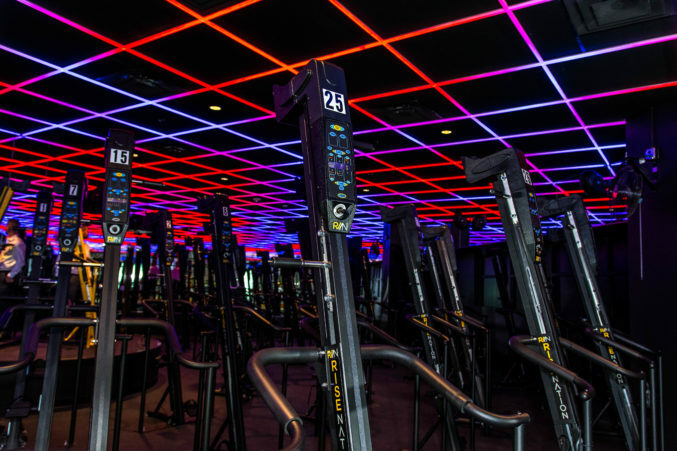 Dallas is only the third location (the second is, somewhat inexplicably, in Cleveland) for Walsh’s concept, the first to create a fitness empire around the funky, vertical fitness machine called the VersaClimber. 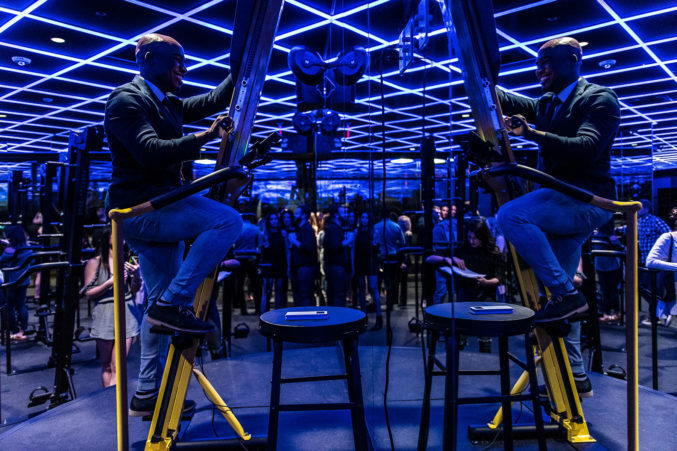 So while the Lebron James Rise Nation video is enough to intimidate, the most daunting part about the studio is the virtual unknown of what a VersaClimber class actually entails. (The closest match is a spin class, but it’s still a bit hard to describe.) 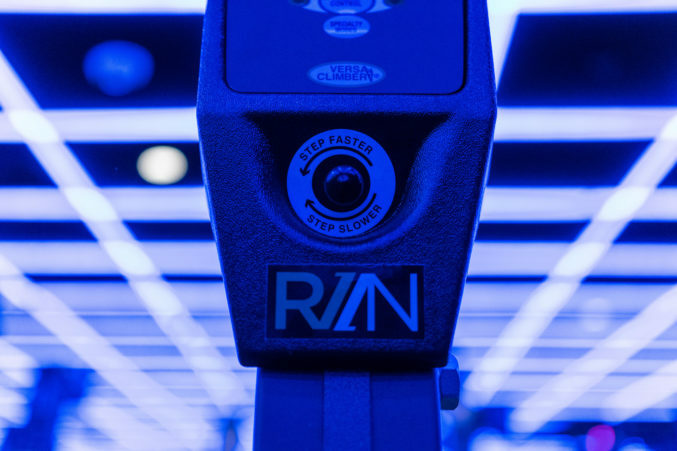 We stopped by the brand-new studio (which has excellent parking, by the way) to chat with Tyler White, Rise Nation’s lead instructor, to demystify the towering piece of equipment and help you get the most of the 30-minute workout. Plus, Level 1 may be the “beginner” class, but it’s still a crazy good workout. “A Level 1 class is really the same thing as a Level 2 class, we’ve just slowed down the tempo,” says White. In addition to a great workout, Rise Nation’s studio is pretty impressive. The start of class is signaled by the lowering of remote-controlled blackout shades, creating a pitch black room lit solely by a geometric light installation covering the entire ceiling. The speaker system is solid, as is the music. You’re likely to hear some Migos, Rihanna, and a welcome throwback or two. Keep a soft grip on the handles during the class. “Most people do a death grip when they first come in and try to control the whole machine with their arms, when, in actuality, the tempo all comes from the core,” says White. One sentiment you’ll hear over and over no matter which Rise Nation instructor you visit: It gets better. When to Take on Level 2.